Check out my list of baby coupons that can help you save money on items you may need this week, like diapers, formula and more! You can also use this list if you are looking to have a diaper stockpile before baby comes. For the best deal, pair your coupons with items when they go on sale. 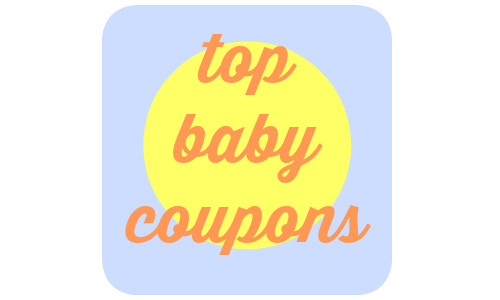 Tip: Check out this week’s baby deals for ways to use your coupons. Heads Up: No Inserts 04/17!